Sometimes I think to myself in French & listen to old records from the 60s. Remember when Matthew Frost sent up the fashion film pitch whilst executing its requirements to a T in Une Fille Comme Les Autres? 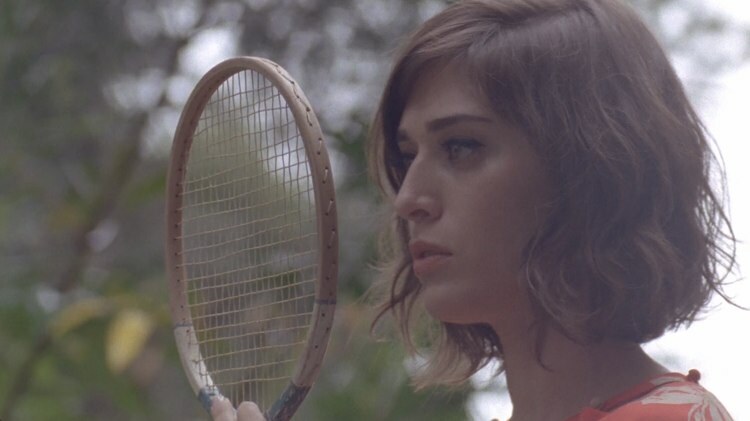 Well now its the turn of the model/actress as Lizzy Caplan perfectly plays at playing the part for Viva Vena!